It is hard to do anything under preassure, especially if you are young. 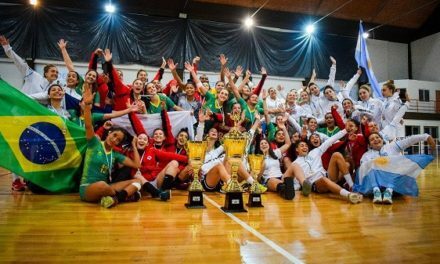 These girls have something to prove, as last year they won the European Championship U17 and now they want to kind of defend their achievement by adding another title to their account. Germany set their goals for Kielce’s tournament very clearly. “It`s a bigger challenge to prove as the European Champion than becoming European Champion. We know that but want to accept it with full power,” says the German coach, Maik Nowak. For him and his team only highest goals matter. 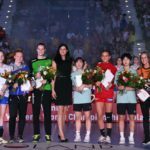 In 2017 German National Team won the European Championship U17 and thanks to that they got automatically qualified to the tournament in Kielce. 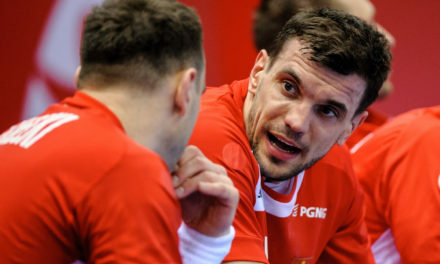 They realise that the title involves a huge responsibility and expectations, but as the coach Maik Nowak said, they want to take up this challenge and give their best. The preparation period however was extremaly difficult for the European Champions as the team suffered from a couple of injuries which in turn excluded them from participating in friendly tournament – the one that was supposed to check how effective their hard work has been. While the others are working on improving their last imperfections, Geramans focus on recovery. The girls together with the training staff are fully aware of their tough way to success. 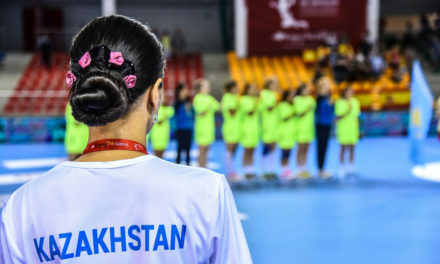 They say that both group A (in which they play) and B are very strong as they include world-class teams, nevertheless, the girls will not give up! 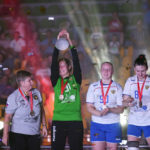 They will do their best to leave Kielce as double – World and European – Champions. Ladies, wir können es kaum erwarten, Euch in Polen zu sehen! Check the full German National Team profile including the full roster HERE. PreviousThey are coming to search for their limits! NextMinimum plan versus the dreams!